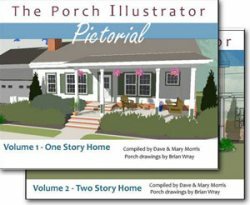 Mary and I have collected front porch design ideas that will help you create a pleasing and functional front porch. 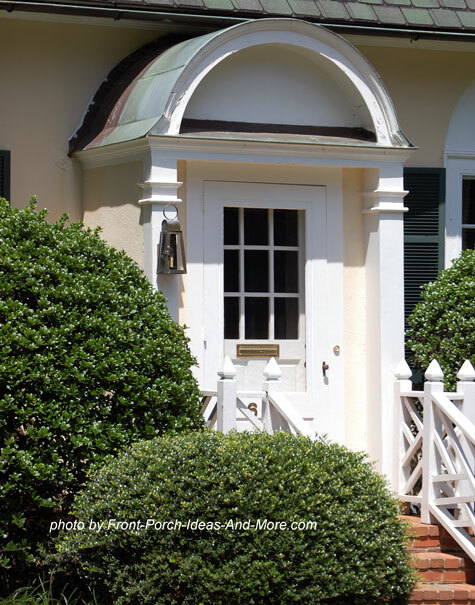 Whether you desire a grandiose front porch or a small porch portico, creating the right front porch plans will ensure years of enjoyment. 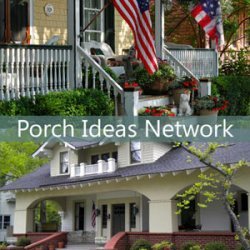 If you are building a new porch or remodeling an existing one, our front porch design ideas will give you a myriad of new things to consider. 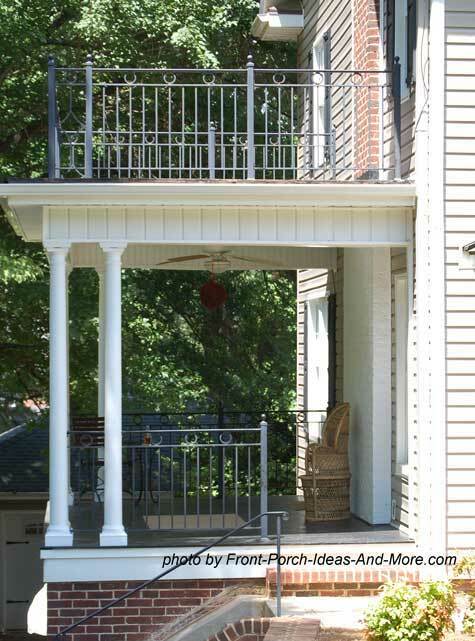 The remodeled porch below is a great example of how your own home can be transformed. 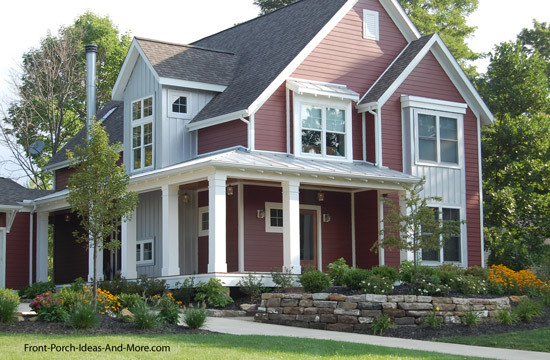 In the design case illustrated below, a storage room renovation was removed along with the knee wall to open up the porch. 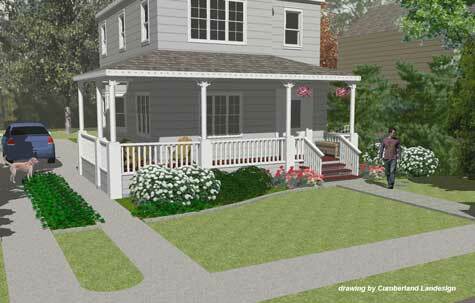 Three-D renderings (like the one above) are an excellent way to design a front porch for a house. 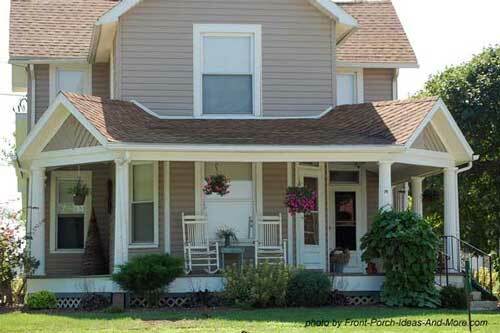 You can then easily see how a specific front porch design changes the overall appeal of your home. 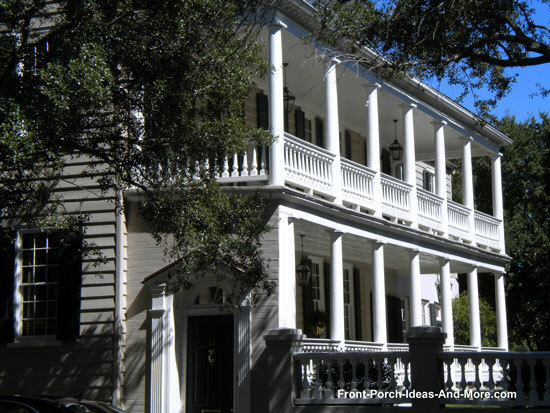 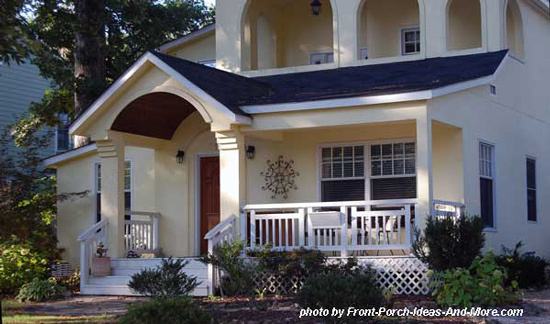 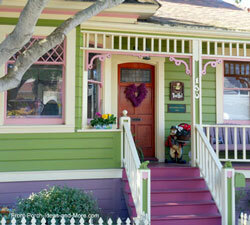 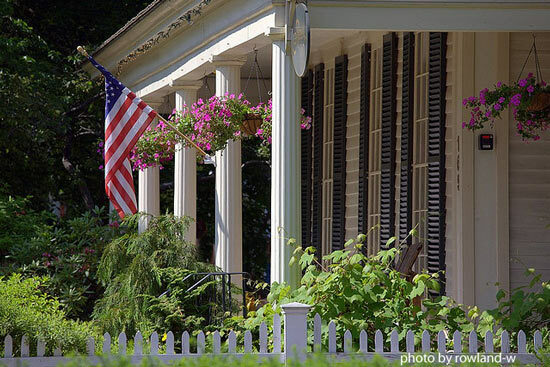 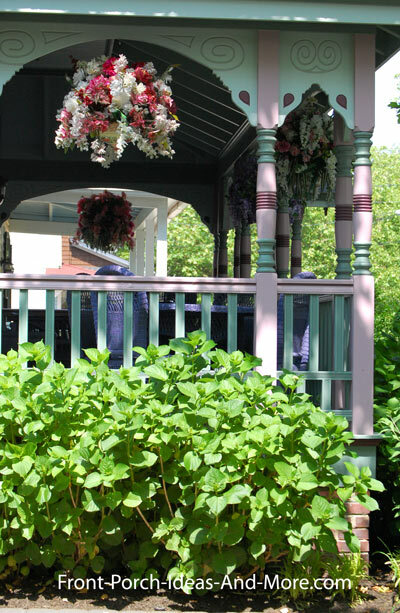 Front porches, like homes, have their own architectural style. 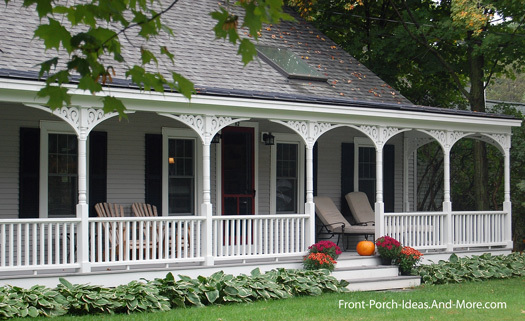 What makes a beautiful front porch design? 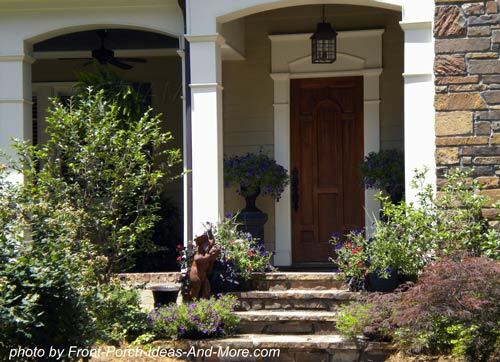 Consider Enclosed Front Porch Ideas Too! 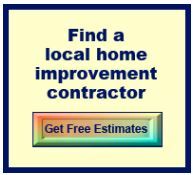 Well, we believe it is created from the sum of its parts. 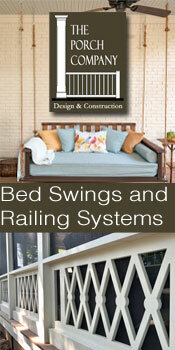 Each component can have a significant impact on the overall design. 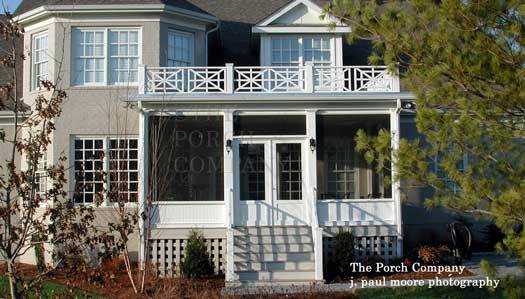 From the roof to porch skirting, each porch part creates an affect. 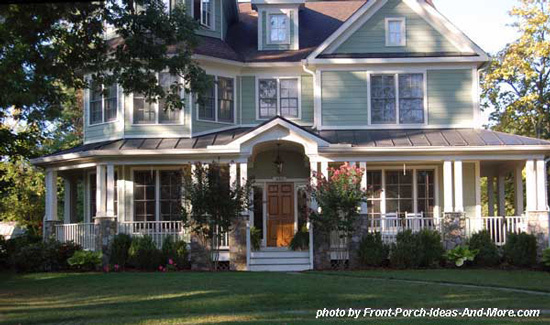 Appreciating and selecting the right porch components will help to create an aesthetically pleasing and functional porch. 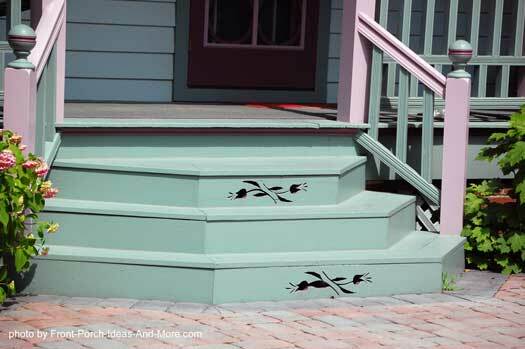 Below are examples of selected components to illustrate both the variety and influence individual components may have on a porch. 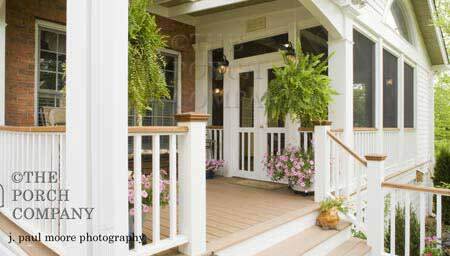 Their are a myriad of front porch railing designs from which to choose or create that will influence the appeal of your home. 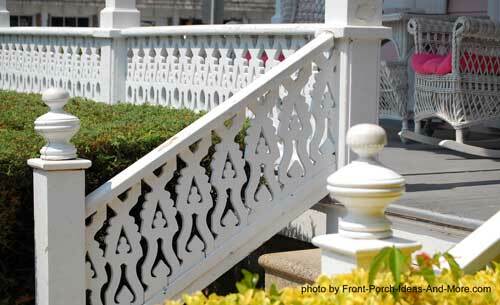 Here are just a few examples - an extensive array of porch railings are available to you in our railings section. 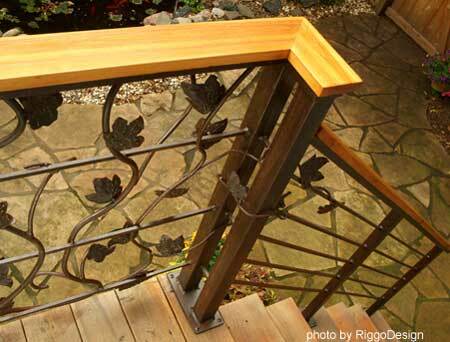 You must see our extensive collection of railing design ideas that range from traditional wood to metal, glass, and even steel cable. 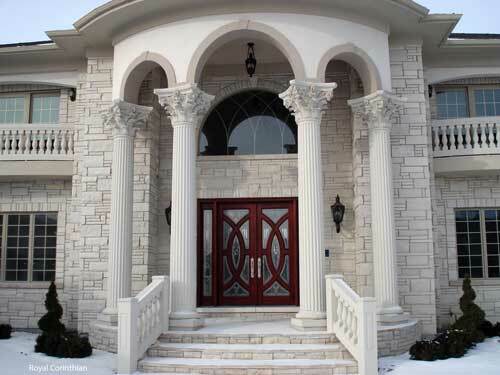 Columns do more than just hold the roof up. 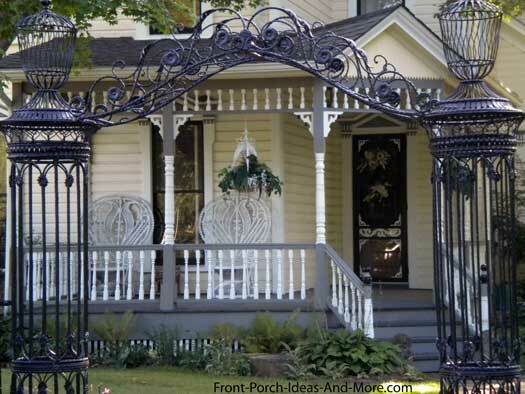 They can add immense appeal to any front porch design. 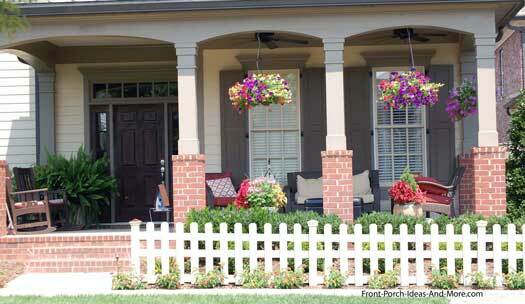 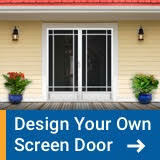 They should; however, match the architectural style of your home and porch. 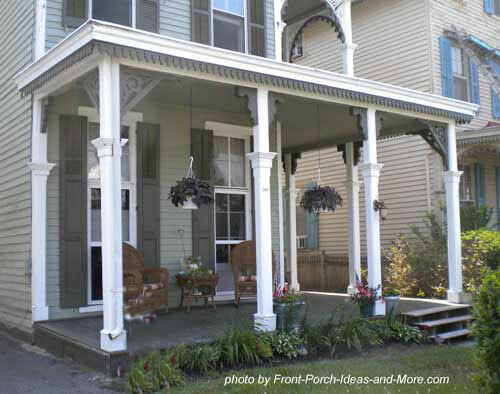 Here are three examples; we have lots more porch column information for you in our columns section. 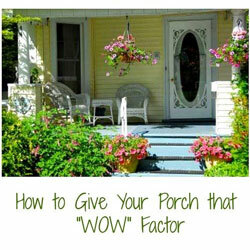 You can immediately change the look of your porch by changing its roof. 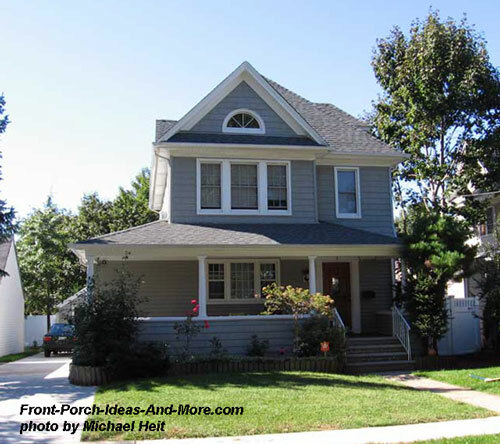 Many porch roofs are shed-type roofs; however, you can choose to have a gable or hip roof too. 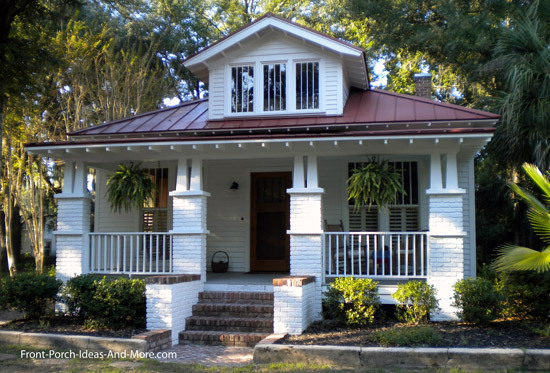 Not only that, you can change your roofing material from shingles to metal (in all ranges of colors). 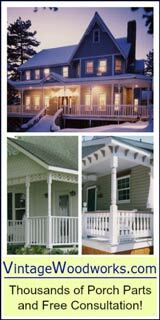 Exterior house trim can be added to almost any porch and has to be included along with our other front porch design ideas. 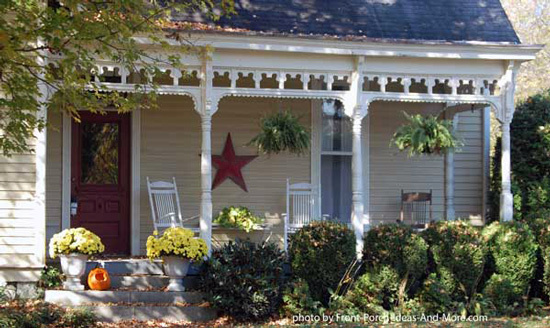 Although most typically found on Victorian style porches, trim pieces, like brackets or running trim, can add lots of appeal to almost any front porch. 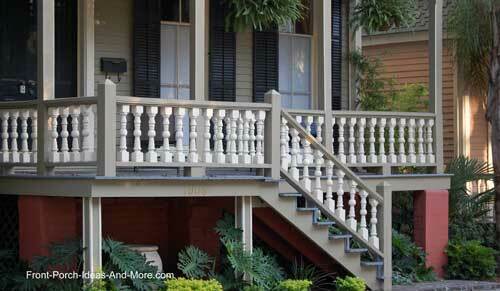 Our front porch design ideas wouldn't be complete unless we showed you stair options. 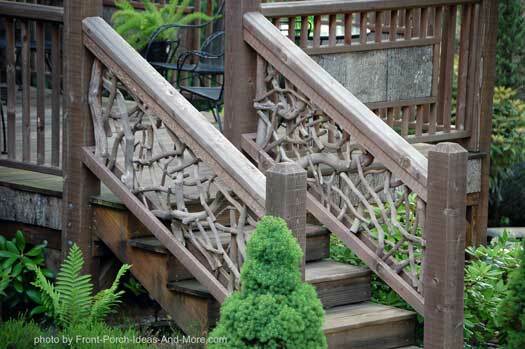 Why make them ordinary when you can create something extraordinary! 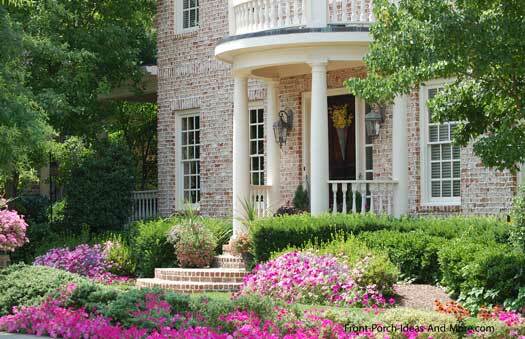 Add a touch of tile! 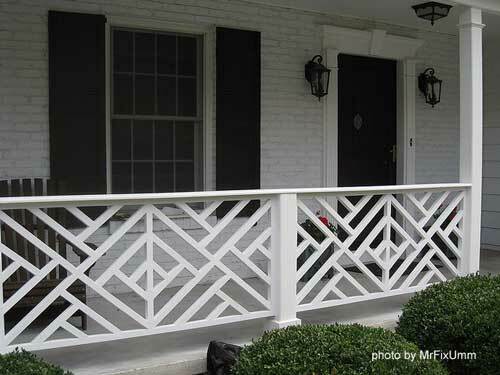 Colonial porch designs have distinct characteristics and classic lines as depicted below - see more colonial porch designs. 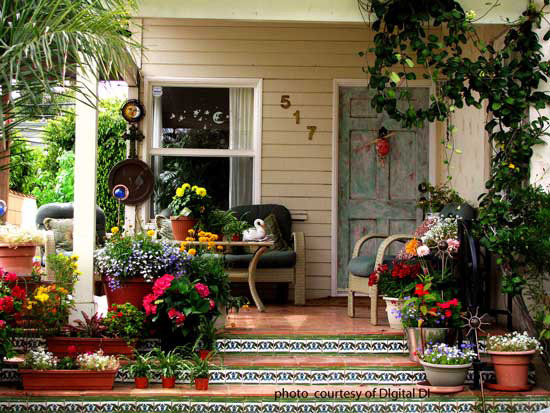 And to think we've only scratched the surface. 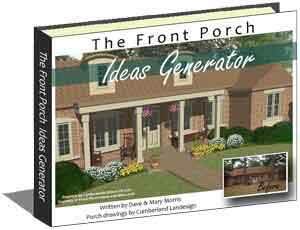 Mary and I have so many other front porch design ideas that we know beg your consideration. 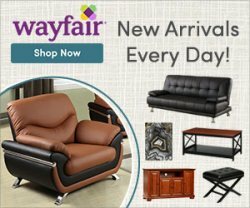 Explore the few we've listed above along with the many others we have for you throughout our site.